Jan 21st was Martin Luther King Jr day. During that time there was many different volunteer activities going on and I chose to visit Hope farms to see what they were working on. 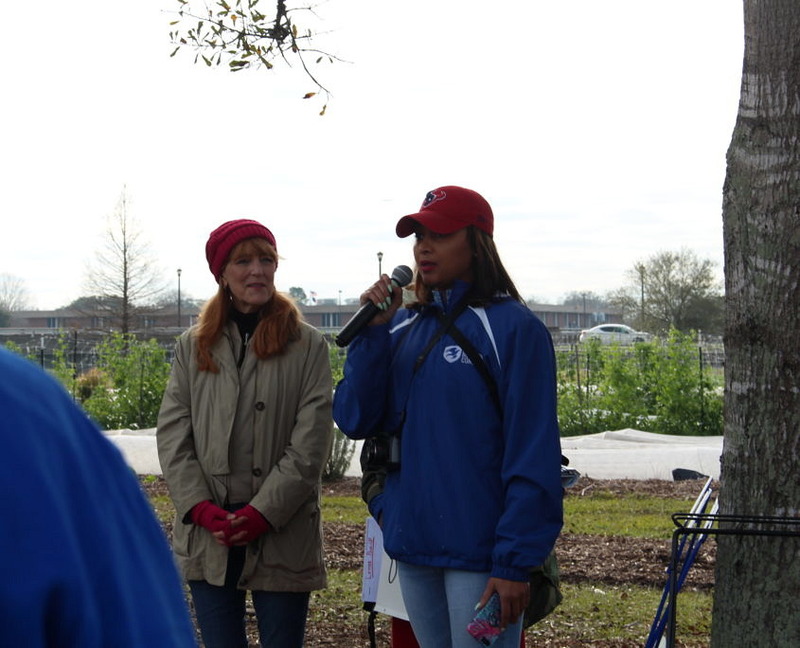 Hope Farms™ is a Houston-based, nonprofit agriculture education project. 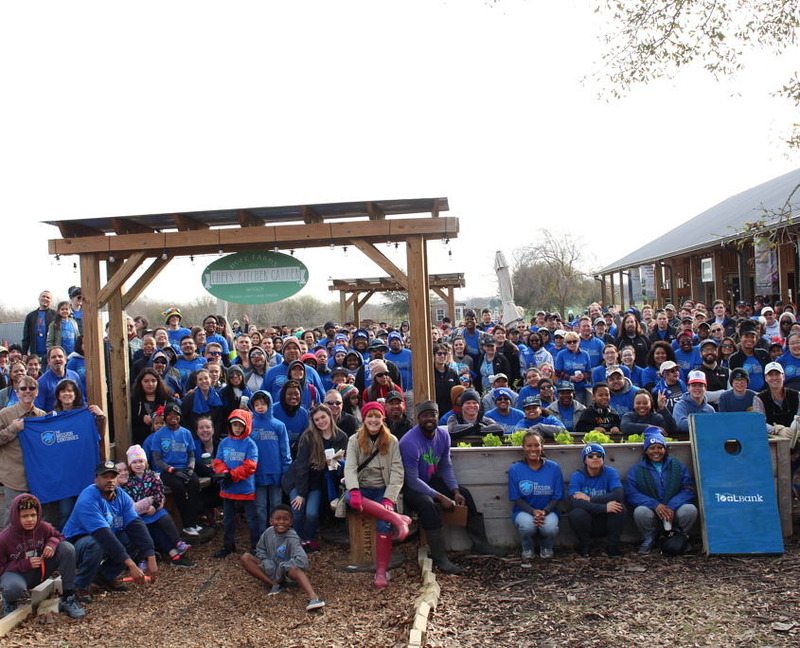 A 7-acre urban agricultural operation designed to grow fresh, affordable produce in the midst of a Houston “food desert” while training and providing small business incubation, co-op services and workforce readiness for U.S. Veterans. This Recipe for Success foundation commonly partners with The Mission Continues. 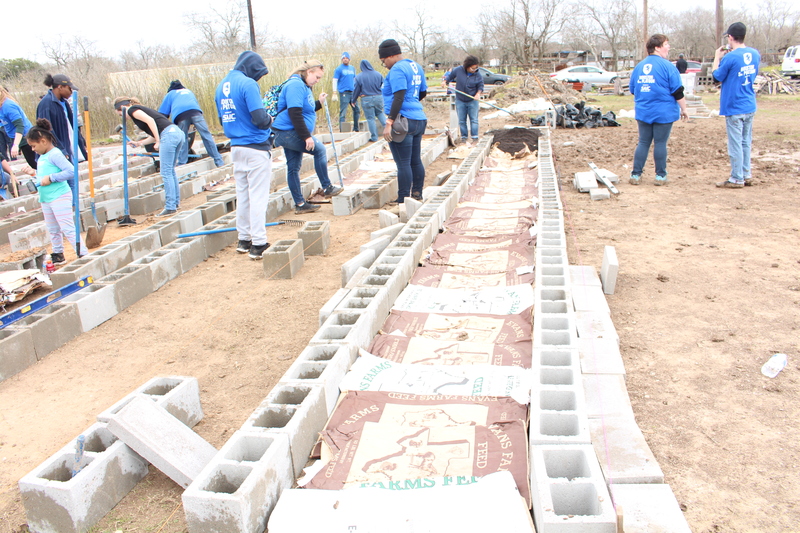 This project had over 300 different volunteers from various places from ToolBank, Mission Continues, Starbucks, and Chick-Fil-A and various other volunteer organizations. 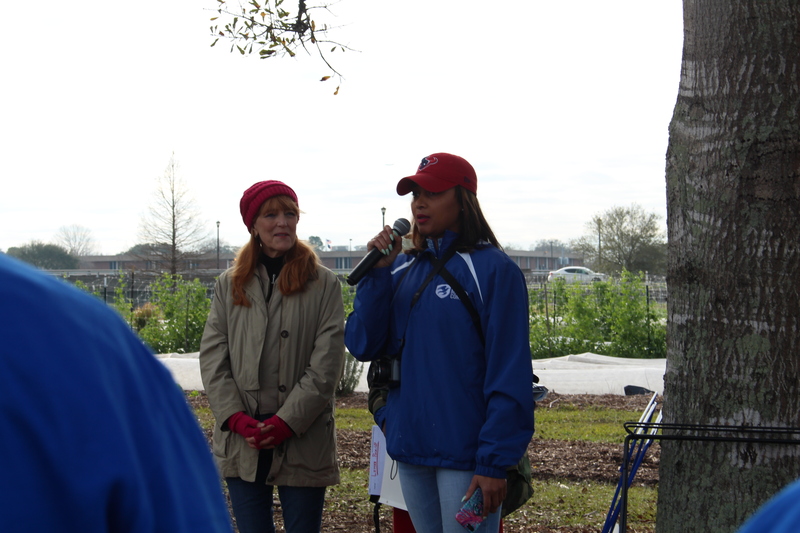 Monique Sapp, the community impact leader for the Mission Continues, spoke about what this project meant to her. She also spoke on how important it was to provide veterans a positive outlet in the community. 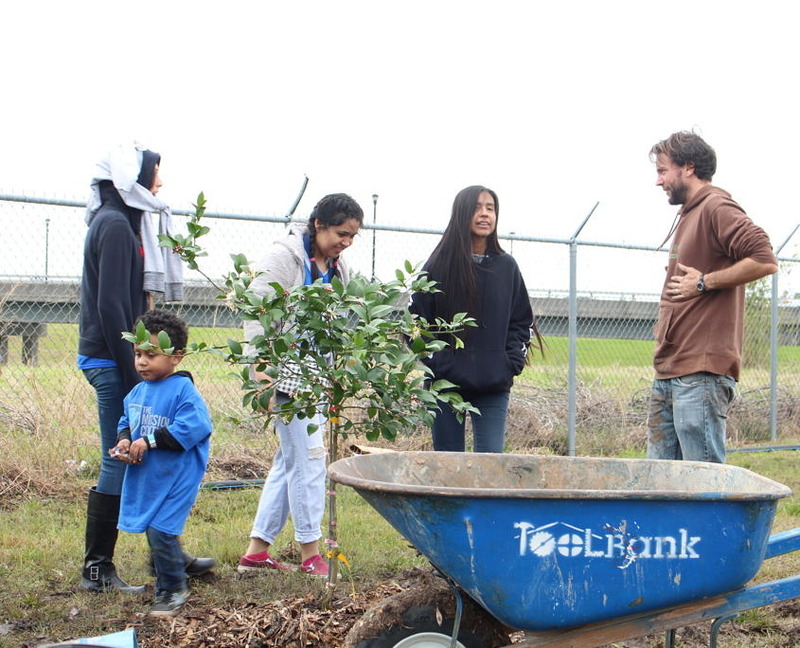 These types of projects and messages are exactly why the Houston Community ToolBank is not only excited to visit and volunteer our time for projects that impact the community, but to lend the tools to help construct a powerful sense of togetherness and cooperation. I decided to help work on the Raised garden beds. There were at least 40 volunteers alone working on the raised garden beds, The process itself was pretty simple. 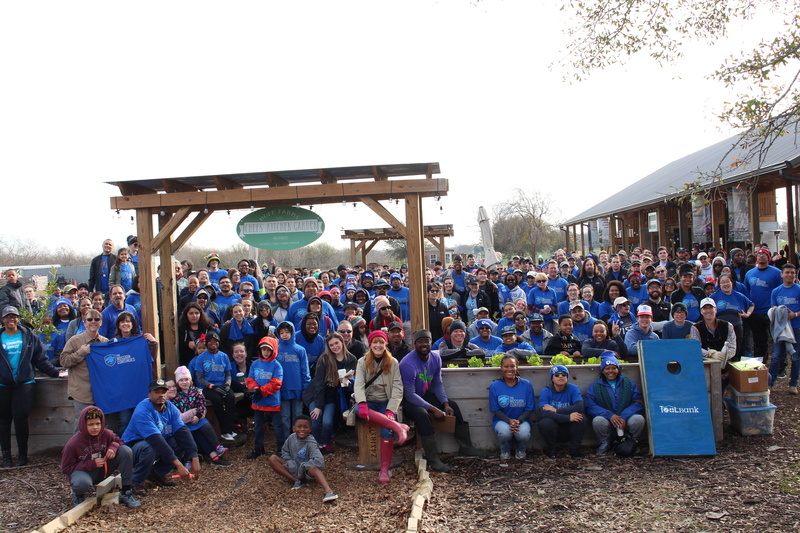 The Houston Community ToolBank lent out 40 wheelbarrows, over 100 chairs, 20 tables and more to this MLK Day project. This was not the only project we had the honor of lending out tools to either. 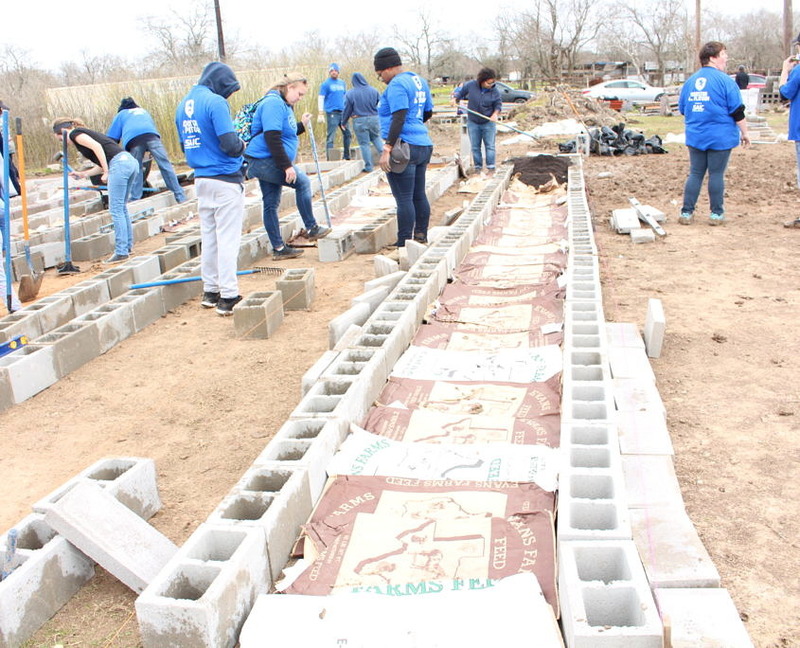 We are proud to support big projects and small projects throughout the Houston area to support community building efforts. 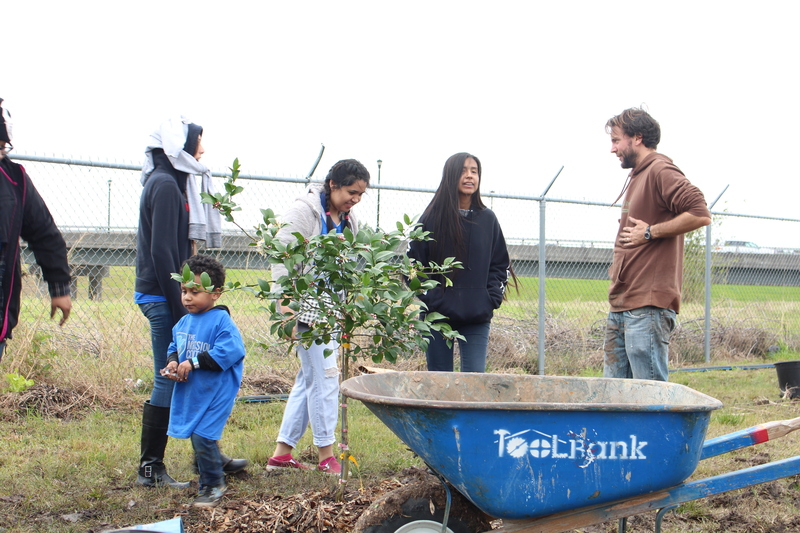 You can check out the rest of the days Pictures on our Houston Community ToolBank SmugMug.